Aotearoa New Zealand, 2014, 16 mins. 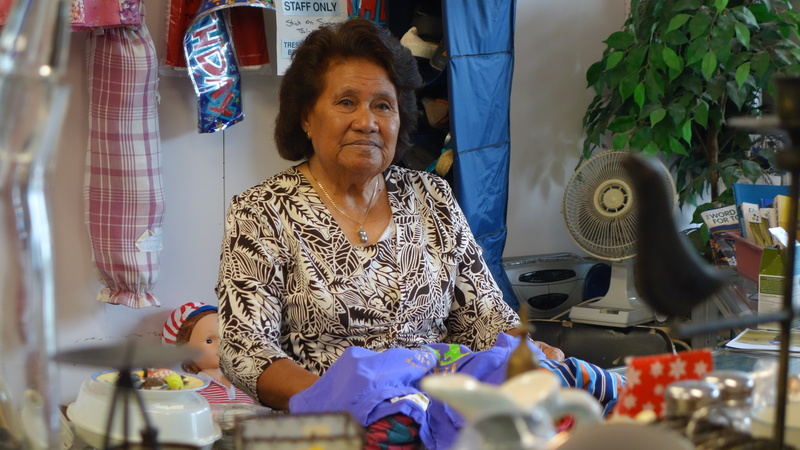 In this heartwarming film, a strong-willed grandmother leaves her tropical Samoa to move closer to her children, but when she finds their lives are too busy for her, her tough exterior begins to fade as the fear of loneliness sets in. Ma is a story about one woman’s strength, weakness, love and humanity in a world that has almost forgotten her. Nikki Si’Ulepa Actress and director Nikki Si’ulepa has worked in the film and television industry since 1995, both in front of and behind the camera. Her works have screened internationally, including Salat se Rotuma and Snow in Paradise, which won Best Short Film at the 2013 Festival International du Film d’Environnement (FIFE) in Paris, France.